The biggest news of the week in Suits by Suits is the Supreme Court’s decision in Lawson v. FMR LLC, which was handed down on Tuesday. Our Jason Knott weighed in with two excellent, in-depth pieces examining both the majority opinion as well as the concurring and dissenting opinions (including the very unusual dissenting lineup of Sotomayor, Kennedy, and Alito). We think this is a groundbreaking decision for whistleblowers and employers that will continue to affect the legal landscape for years. Other analysts have weighed in on Lawson, including the ABA and The Wall Street Journal (subscription required). We’re monitoring a recently-filed lawsuit by AK Steel Corp., alleging that its former employee, Thomas Miskovich, violated his noncompete contract and tortiously interfered with AK Steel’s business when he jumped ship for Novelis Corp. Norvelis has responded that it is in the aluminum business – not the steel business – and thus is not a “competitor” of AK Steel. A federal district court in Ohio rejected AK Steel’s request for a TRO but will hear arguments for a preliminary injunction in two weeks; we’ll be sure to keep you posted. But wait! Before you rush out and draft lucrative new compensation packages, keep in mind that such packages remain a touchy subject among shareholders. We’ve talked about the “say-on-pay” provisions of the Dodd-Frank Act on multiple occasions; this week, we saw something similar happen across the Atlantic. After shareholders rejected a more lucrative compensation package, Julius Baer – a private bank based in Switzerland – reduced CEO Boris Collardi’s pay by nearly 11% in 2013. 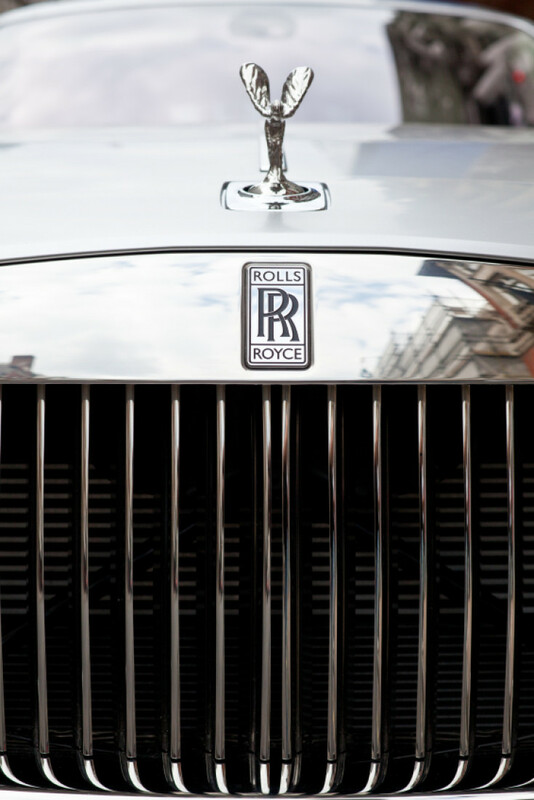 And Rolls-Royce announced a plan to claw back any executive bonuses paid out to employees who subsequently come under investigation (“in the case of serious non-compliance with the Rolls-Royce code of conduct, reputational damage or gross misconduct”). On balance, though, such reductions in executive compensation remain the exception, rather than the norm. So while eyebrows were raised, we weren’t surprised to learn that GlaxoSmithKline PLC increased CEO Andrew Witty’s 2013 compensation by 63% despite ongoing investigations by the Chinese government into alleged kickbacks and fraud that have led to the arrest of four Glaxo executives in China. And Witty isn’t the only executive to bring home the bacon; Wells Fargo’s CEO John Stumpf – already the highest-paid bank CEO in the U.S. – was awarded $1 million in restricted stock as part of his 2013 compensation, and, just days after RadioShack announced that it may close as many as 1,100 retail stores in light of its second straight annual loss, the company announced raises and bonuses for top executives, including a half-million-dollar retention bonus for CEO Joseph Magnacca. Relatedly: Excellus BlueCross Blue Shield – the largest not-for-profit insurer in New York – revealed earlier this week that it had paid outgoing CEO David Klein a $12.9 million retirement bonus and former CFO Emil Duda $10.95 million in retirement pay, which it says were “industry norms at the time the agreements were made.” Key to the packages were noncompete clauses that were said to have kept the officers from working for Excellus’s competitors. Putting it all together: MoneyNews’s Dan Weil, analyzing a study performed for The Wall Street Journal, suggests that for purposes of awarding compensation bonuses, many companies are using non-standard methods of computing their earnings – particularly by excluding certain expenses that would otherwise affect the company’s bottom line under generally accepted accounting principles – in ways that reward executives for the upside but fail to calculate downside risks. And Antony Jenkins, CEO of international financial giant Barclays PLC, suggests that executive bonuses are necessary to retain key staff; after Barclays cut compensation in 2012, nearly 700 high-level U.S. employees left, presumably for richer pastures. Barclays reversed course and awarded increased bonuses in 2013 to avoid a “death spiral” of further departures.